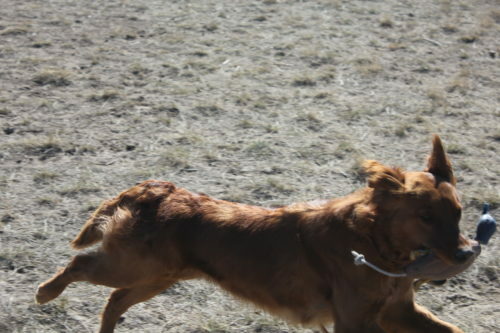 Achievements: “Willow” is the daughter of our great “Rowdy” & “Shania”, and need we say more! 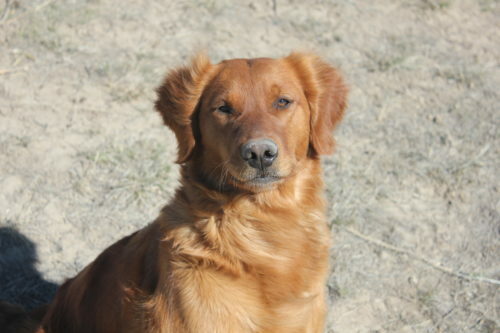 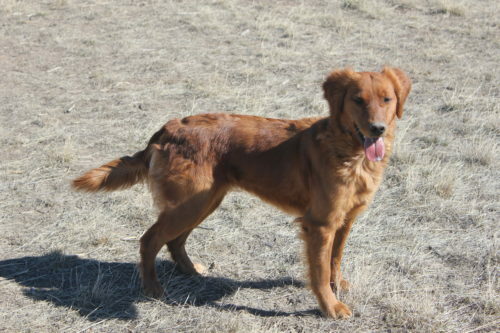 She is from proven champion field lines top and bottom and the proven lines from past litters has complimented each other with healthy dark reds that have excelled in every direction they have been taken from great field dogs to the best family friends and everything in between and with that loving golden personality! 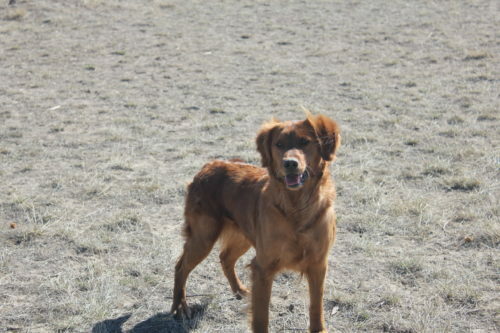 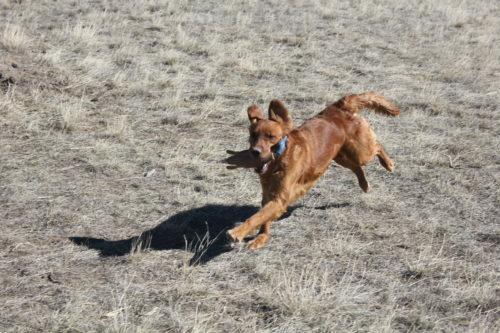 Willow is a go getter, she is a retrieving fool and loves the game. 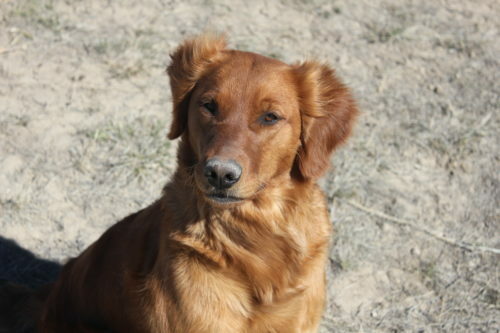 She is very stylish, dark red field coat. 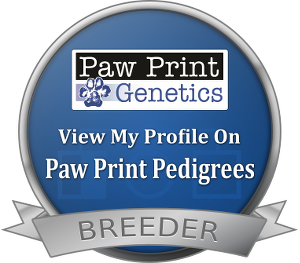 She will have awesome pups and we are very excited to see her litters and where they go!